News From The Bridge: Our web presence is moving....BUT not far! Our web presence is moving....BUT not far! Due to various issues we are moving our website from http://www.ssgalaxy.com to http://www.ssgalaxy.net! The current site will remain until later this month. The new site is in the process of being updated and that will continue in the coming weeks. 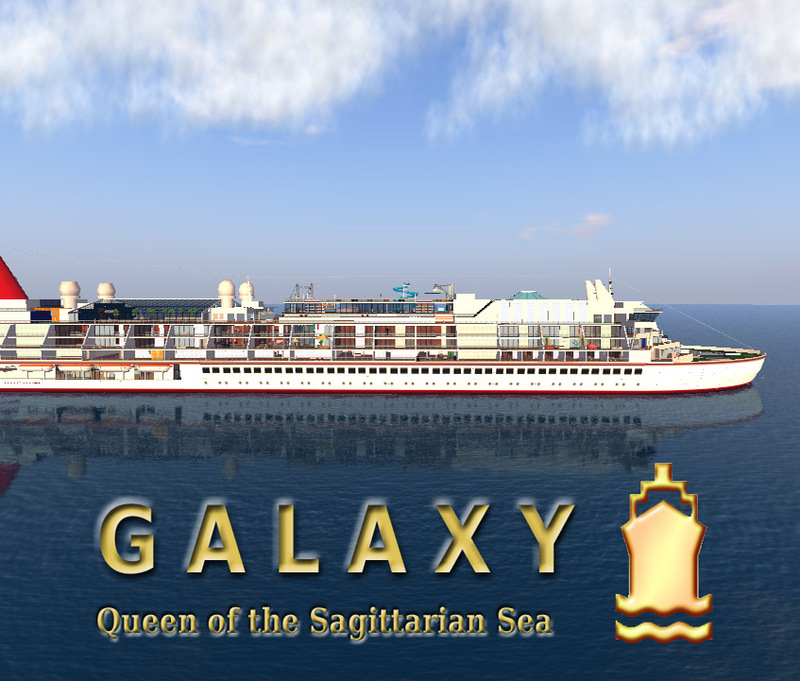 Our this blog (http://ssgalaxynews.blogspot.com/) will continue as well and will be better integrated to the new site later on. But both sites will continue. The main site will be mostly information about the ship and what we offer, while this blog will continue to have the latest news and events.